Justice Patel Thursday said he 'fully supported' the women who had decided to share their experiences of sexual harassment and name their tormentors. 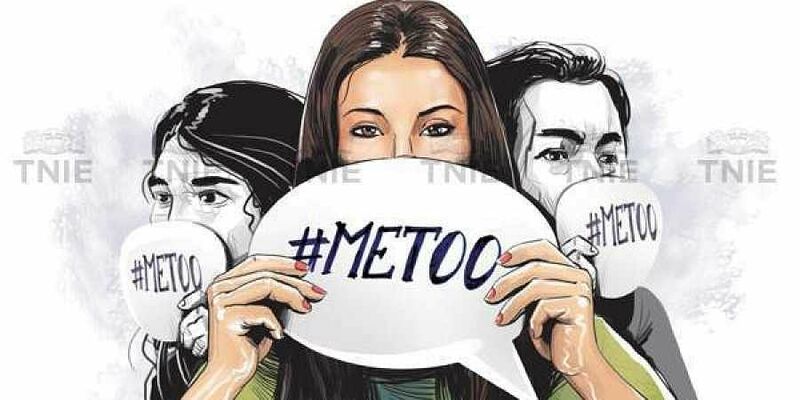 MUMBAI: Justice Gautam Patel of the Bombay High Court has come out in support of the ongoing #MeToo movement currently sweeping the country's landscape, saying the patriarchal world does not allow women to speak freely. Justice Patel Thursday said he "fully supported" the women who had decided to share their experiences of sexual harassment and name their tormentors. Speaking at an event organised by the women's wing of the Indian Merchants' Chamber in the city, Justice Patel cited the case of American actor and comedian Bill Cosby, who was convicted last month in a case of sexual assault that took place 14 years ago. He said just as evidence was gathered and due process of law was followed by the authorities in Cosby's case, authorities in India also must ensure that the due legal process was followed in cases where women were naming their harassers and seeking action. "I fully support women who are coming out and have the courage to speak because it takes lot of courage to speak at any time." "Why women have not come forward is a very serious problem, and the reason is that because our world is so patriarchal and so biased that it does not allow our women to speak freely at times when they should or they could," he said. "We now need to have a discussion on how we are going to get rid of this completely damaged, mocked system that we have of judging this cause," he said. Though he steered clear of taking names or pointing out specific instances, Justice Patel said the judiciary was also plagued with "rampant sexism and the culture of patriarchy". "This incessant bullying of women no matter how competent they are is because they are women and this is the archetypal, nauseating patriarchy of our legal profession. It is not discussed, it happens everywhere." "If I find a male lawyer trying to intimidate a female lawyer, I must never allow that to happen the effort must be to strive towards gender neutrality," he said. Justice Patel also used the occasion to draw one's attention to overburdened courts, another problem faced by the country's judiciary. "By December 2019, eleven judges (of the Bombay High Court) will retire and there are only four names finalised by now. We are going to be ina lot of trouble," he said.